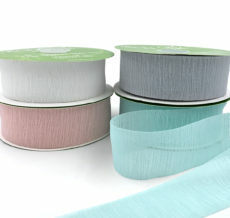 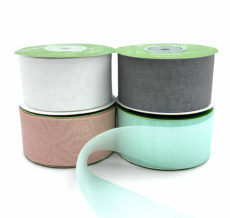 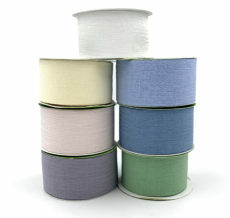 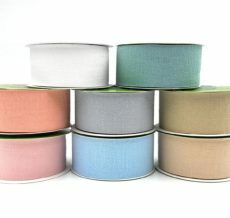 May Arts Ribbon carries a wide selection of solid ribbon. 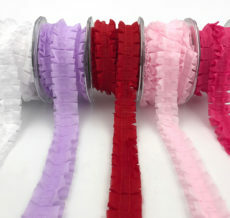 We have narrow widths for scrapbooking & invitations, or the larger sizes for gift baskets & decorating your next event. 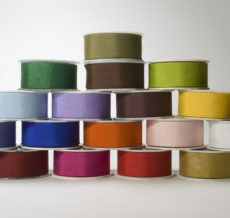 From gift wrapping to crafting, May Arts has the ribbon for you.